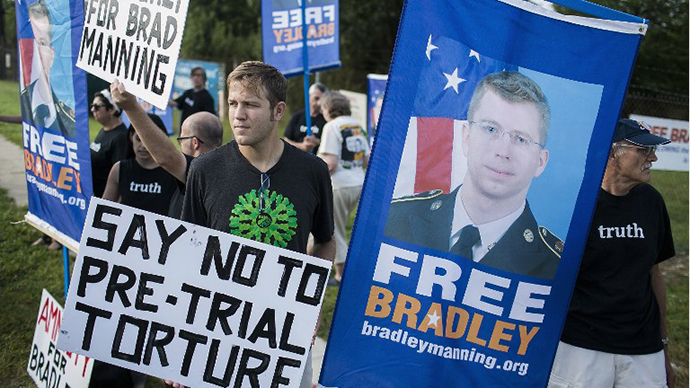 The lead attorney for Army Private Bradley Manning told the media on Wednesday that as early as next week he will ask US President Barack Obama to pardon his client. Three hours after a military judge sentenced PVT Manning to 35 years in prison for disclosing sensitive government documents, attorney David Coombs said the appeals process will begin in a matter of days. That request, Coombs said, includes in part a statement from Manning himself. 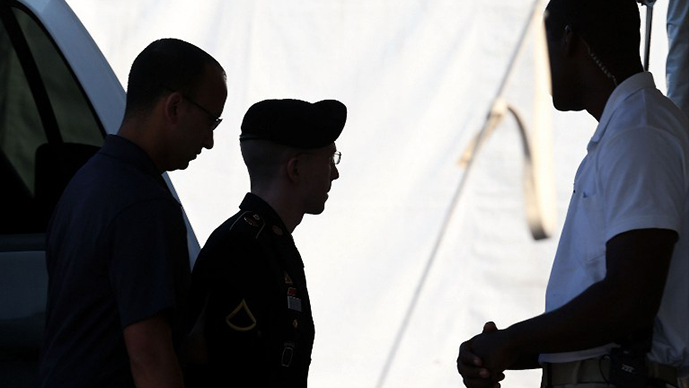 Manning was convicted last month on charges of espionage, theft and computer fraud for sharing diplomatic State Department cables, field reports from the Iraq and Afghan wars and other sensitive material. 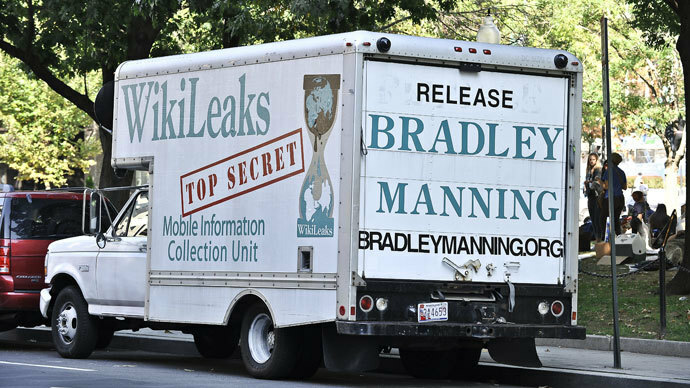 In all, Manning shared hundreds of thousands of files. Should the pardon request be dismissed by the White House, Coombs said his client can go before a clemency board in as soon as three years. 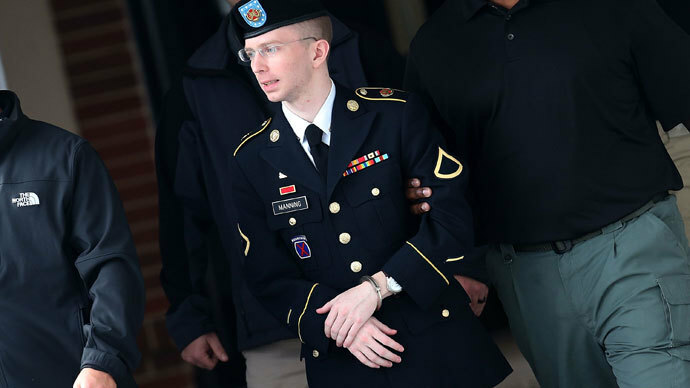 According to Coombs, parole will become a possibility after seven years of confinement, and Manning will be eligible to plead his case every year after. Col. Lind credited Manning with roughly three-and-a-half years for time already served and the conditions he endured during that confinement. That block of time will be taken off the 35-year sentence. Manning was also demoted from Private First Class to Private. Government prosecutors asked Lind to hand out a sentence of no fewer than 60 years, and the soldier faced a maximum of 90. 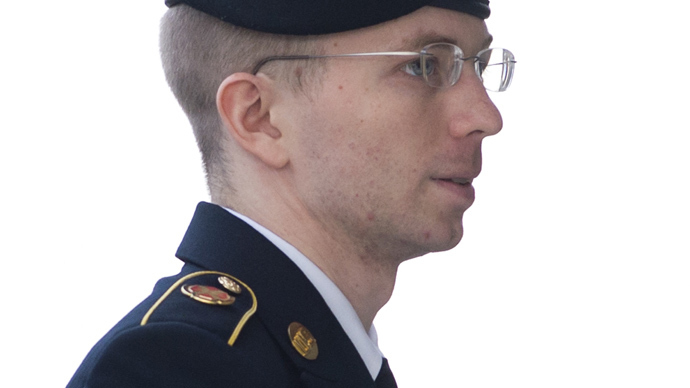 During Wednesday’s press conference, Coombs said the prosecution previously offered Manning a deal that would have confined him for longer than what Lind elected to dish out, but it would have required the soldier to testify on the stand. Coombs said Manning is likely on his way already to a facility in Fort Leavenworth, Kansas, where he will be entered into general population in roughly a month.